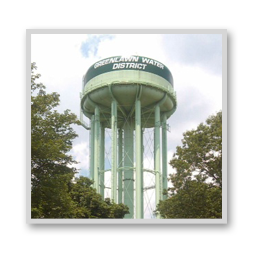 NOTICE IS HEREBY GIVEN, that the Annual Election for the Office of Commissioner of the Greenlawn Water District will be held at the Greenlawn Water District office, 45 Railroad Street, Greenlawn, NY, on Tuesday, December 8, 2015 for the purpose of electing one (1) Commissioner for a term of three (3) years. 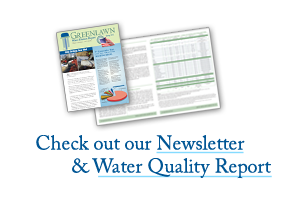 Said polling place is located within the Greenlawn Water District in the Town of Huntington, County of Suffolk, State of New York. Polls will be open from 3:00 p.m. until 9:00 p.m. on that date. Be signed by at least twenty-five (25) qualified voters on a form, which must be secured at the District office. ONLY PETITIONS ON THIS FORM WILL BE ACCEPTED. Be filed with the Board of Commissioners at the District office by 4:30 p.m., Thursday, November 5, 2015. Be a registered voter under the Suffolk County Permanent Registration on or before November 16, 2015.